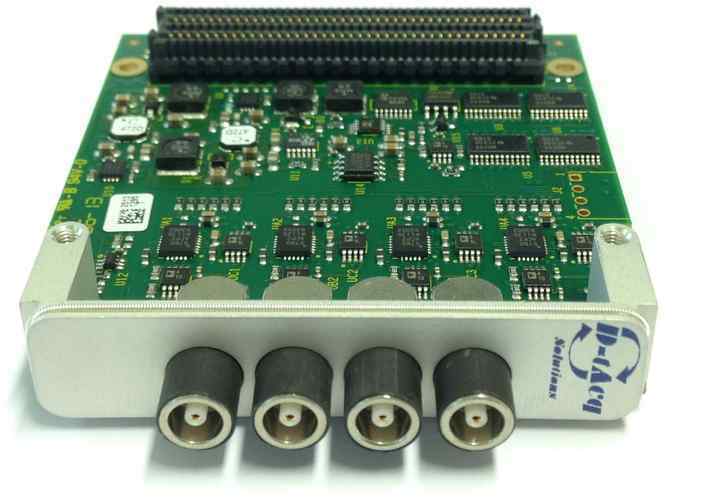 A range of Data Acquisition modules conforming with the FMC specification, together with a range of intelligent, networked module carriers allows users to easily specify a high performance data acquisition appliance customised to meet their specific requirement. 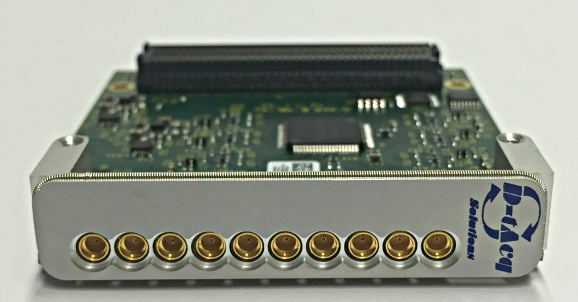 The FMC formfactor is unique in that it allows IO to connect directly to a FPGA device with no additional bus layer, allowing efficient, low cost but high performance modules. D‑TACQ FMC modules fit compatible sites in both D‑TACQ and third party carriers. D‑TACQ carrier units support both D‑TACQ FMC and standards compliant LPC modules. The carriers feature the Xilinx Zynq System-on-Chip architecture, featuring low power and integral FPGA device. 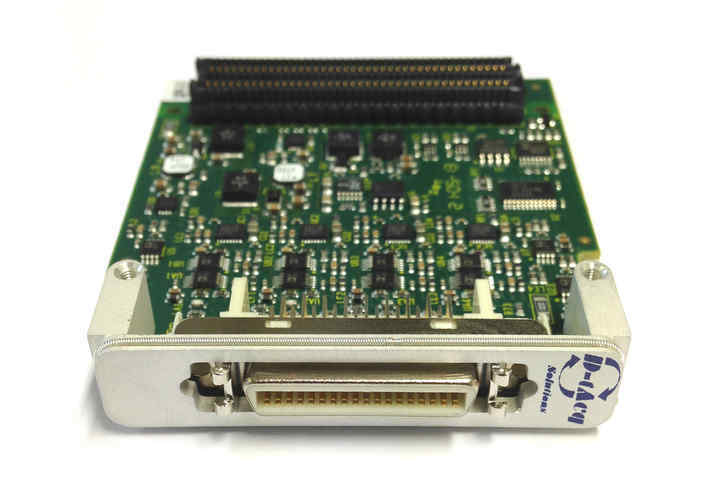 Carriers are engineered to allow the maximum DAQ payload in minimum space. Like FMC but want MORE CHANNELS? 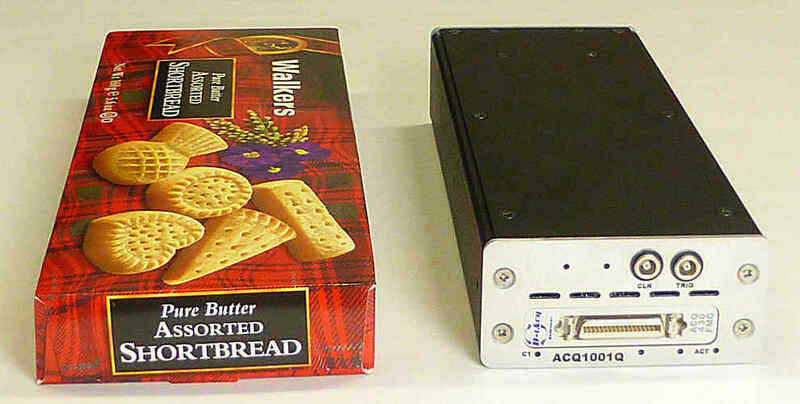 ACQ1001 carrier + ACQ430FMC in 1U "shortbread" box, with a well-known brand of biscuit for scale.